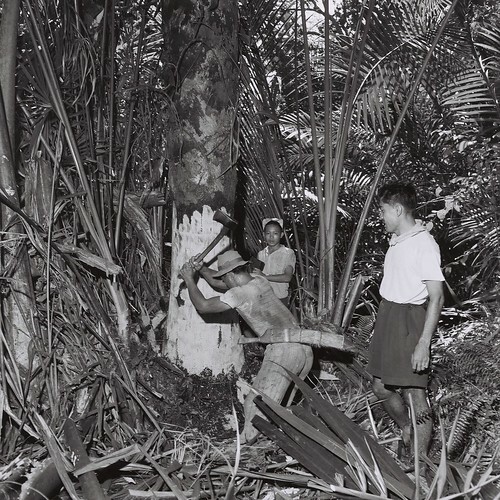 The Melanau are a relaxed and humorous people. 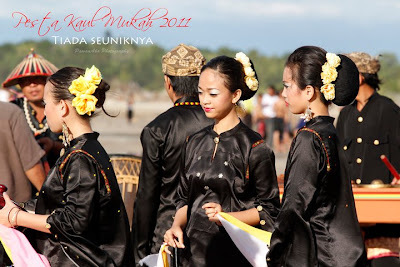 Rajah James Brooke, like generations of men before and after him, thought the Melanau girls particularly pretty. 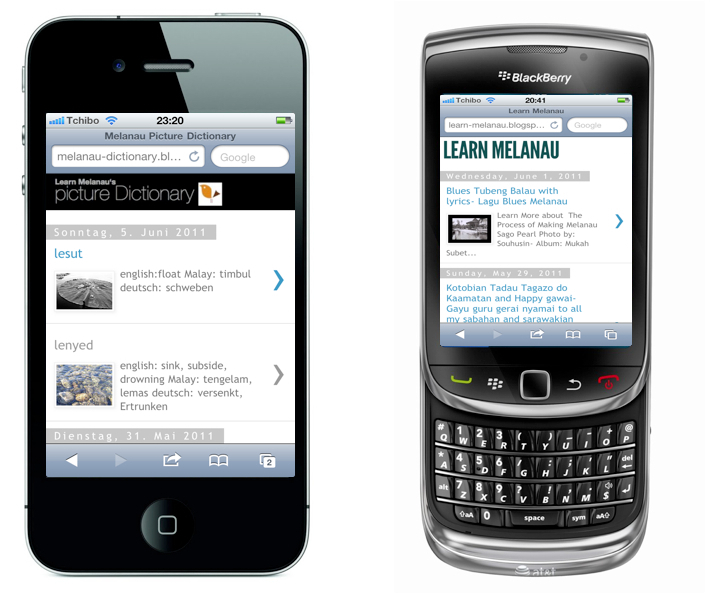 Learn Melanau & Melanau Picture Dictionary is now going mobile! This song was written and produced by Len Bubat (DAO Production).